Planet Coaster - Early Bird Access to this new game! 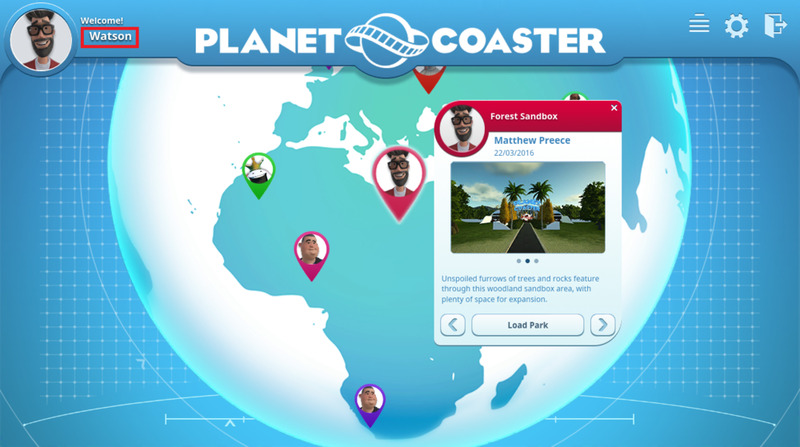 Planet Coaster, a roller coaster game I worked on is now available as an Early Bird Alpha Edition. Visit Frontier Developments' store page! Planet Coaster video game (Game Credits) - Special thanks to the entire team at Frontier Developments in the UK for their excellent work! I was contracted to research, organize, and field record sounds of various roller coaster and flat rides. Turn Up your speakers and enjoy this game!